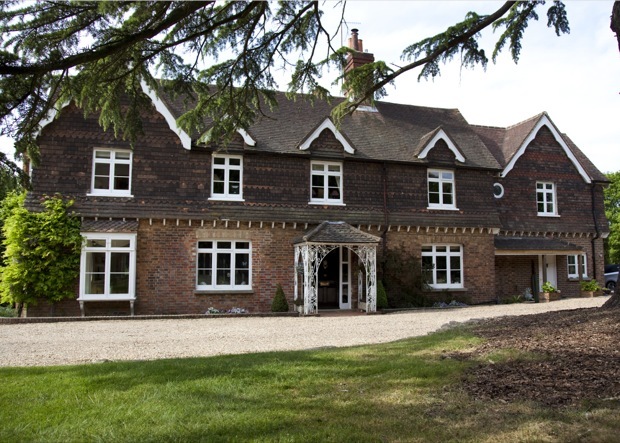 Set in a picturesque country hamlet, Blackbrook House is the perfect Bed & Breakfast retreat for visitors to the historic market town of Dorking and surrounding area. 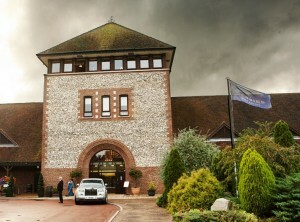 Located just 20 minutes from Gatwick Airport, it is ideally placed for both the leisure and business traveller. Framed by attractive lawns and gardens, this elegant country house offers sophisticated, comfortable and welcoming accommodation within a peaceful environment… aimed at the most discerning guest. All of our rooms are furnished in a traditional English country style and enjoy a contemporary en-suite bathroom. 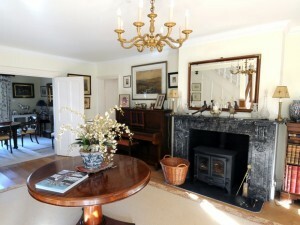 Guest facilities include off street parking, free wifi, TV, radio/alarm clock and complimentary teas, coffee & biscuits. 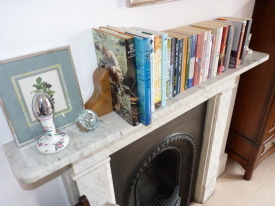 Guest are also welcome to make use of our guest sitting room, extensive landscaped gardens and hard surfaced tennis court (available all year round). Dining out in Dorking is a pleasure and there are plenty of good pubs, restaurants and cafes within a 5 minute drive, offering a wide range of cuisine to suite different tastes, budgets and occasions. Click here to see our rooms and tariffs. We are regularly visited by an independent inspector from ‘Enjoy England’ and have been awarded a five star rating for several years running. We have also been issued with a ‘Gold Award’ given “in recognition of exceptional quality within a property’s star rating, or for outperforming a star rating”. In addition, we have also been awarded the ‘Enjoy England’ breakfast award which recognises establishments that have “gone the extra mile to ensure the breakfast will exceed expectations”. For further details please visit the Enjoy England website. Visitors to our beautiful family home are made to feel welcome from the moment they walk through the door (complimentary tea and home made cake are served upon arrival). The large country kitchen with its warming aga, is where breakfast is prepared each morning (using organic, locally sourced produce when available). Guests can choose from a full English or Continental breakfast which is served in the lovely dining room overlooking the gardens. 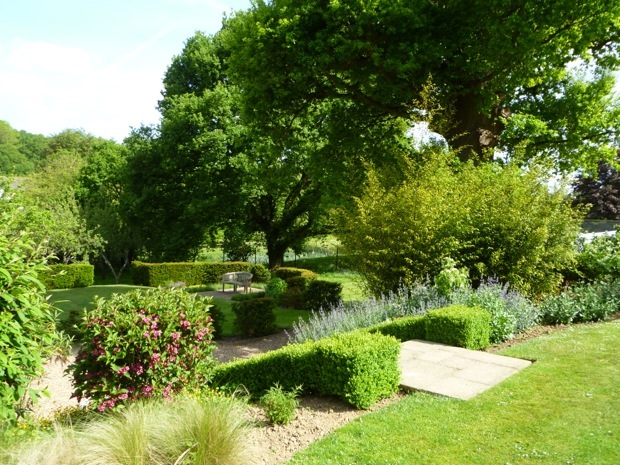 Blackbrook House is located within the Surrey Hills, which is classified as an ‘Area of Outstanding Natural Beauty’. A fantastic range outdoor activities are on offer locally and the surrounding countryside is famed for is walking, riding, and cycling. There are several historic homes nearby and Brighton (with its Royal Pavilion and promenade) can also be reached in under an hour. Whether you wish to stay for a couple of nights or a couple of weeks, there will be no shortage of things for you to see and do. Dorking Mainline Station, is only 5 minutes drive away and offers frequent and fast (30 mins) trains into London Waterloo and Victoria. Gatwick Airport is approximately 12 miles (20 mins) away and London Heathrow Airport 30 miles (45 mins). The nearest motorway is J9 of the M25 (7 miles/10 mins) and the nearest major port is Portsmouth (65 miles /1 hour 15 mins). For Public Transport routes and timetables please visit Transport Direct. 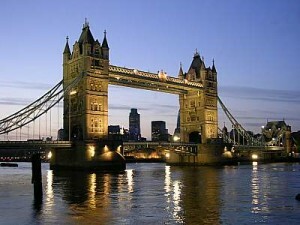 Whether it’s for business or pleasure, getting into London is easy from Blackbrook House. There are frequent and fast trains into London Waterloo and Victoria making it possible to access the capital in under an hour. Dorking Mainline Station, is only five minutes away by car and has good parking. 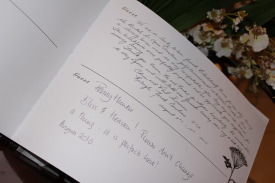 Blackbrook House is a special and unique place to stay, and we are proud to be featured in both the Alistair Sawday’s and Britain’s Finest directories… as favoured by guests looking for a very special experience. We can also be found on Trip Advisor. 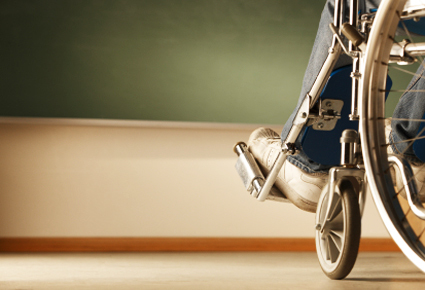 We aim to cater for all visitors, including those with mobility difficulties. Our ‘access statement’ is a description of our facilities and is designed to help people determine any access problems they may face prior to making a booking. If you have any special requirements, please notify us in advance… we will endeavour to assist you wherever possible. Click here to read our access statement.